Short term business working capital is extremely hard to find in this economic climate. Many lenders and organisations aren’t prepared to help small businesses enough, so many of them end up putting their expansion plans on hold until a time when it becomes more affordable. What if it never becomes more affordable though? And what if the changes you need to make to your business are essential for its profitability and future success? Capify are here to help small business like your pub or bar raise finance quickly. You can raise between £3,500 and £500,000 in short term working capital within just a few days if you meet our criteria. 90% of the businesses who apply to us find that they do, even if they have been rejected a lot in the past. Our requirements are very simple – your pub or bar must be a limited company, established for no less than 9 months, and process £7,000 in customer payments each month too. If you tick all three boxes, you qualify for short term working capital. There are infinite options for your business and the finance you raise with Capify. You could do something simple like increase your cash flow, or make big, drastic changes like completely renovate your bar area or put on large events which bring in more paying customers. Whatever it is, our working capital can make it happen. Repayment takes between 5 and 12 months, which will depend on your business’ earning potential and average monthly revenue. Only small, daily payments will be paid from your business bank accounts, rather than large, monthly bills or surprise payments which come out of nowhere. The whole process is completely predictable and affordable, so you can carry on making your business more profitable without any more stress. Apply now online and you’ll find out if you’ll be approved, and get a quote, in just 60 seconds. 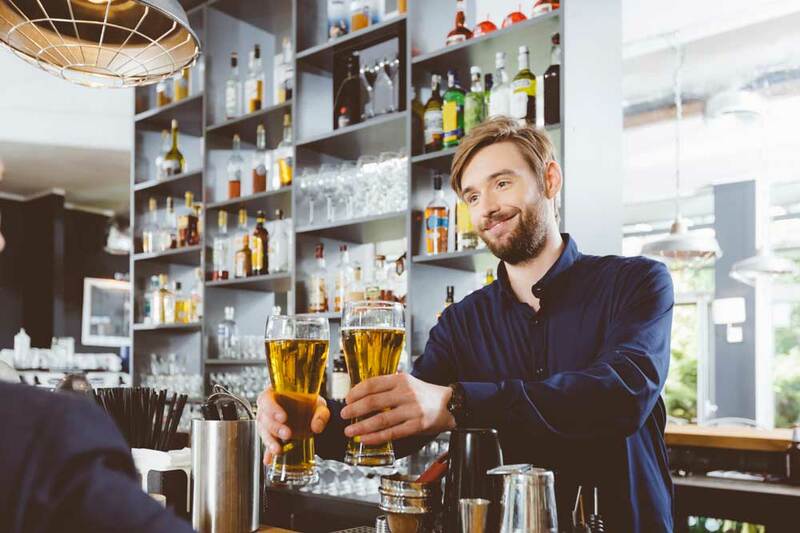 If you want to take your application for short term working capital further, our team of expert business loan advisors are on the phone and ready to advise you on your pub or bar’s particular needs. We’re proud to say our team has been given a 5-star rating for helpfulness from our current customers, so you know you’re in good hands.